You had a work project you were passionate about once. Do you remember? You should do. You spent all your waking hours thinking about it. Developing the idea. Asking advice and help from others. Improving it, advocating for it. And then your idea was shot down. Not a hard no from a final decision maker. A swift demise with a good explanation would have been kinder than this. No, instead, the idea and your energy was slowly killed by a thousand smirks, passive aggressive questions, non-responses, vague concerns. As the energy of the project drained away, so too did your enthusiasm for work in general. You joined the millions of people that are considered to be “disengaged”. And then the ranks of the “actively disengaged”. You began dreading going into work. You found yourself thinking about your toxic workplace outside of work hours, instead of the project you would really like to advance. You stopped trying to advance ideas of your own. Eventually, you noticed yourself smirking cynically when others tried to advance their ideas. Asking passive aggressive questions. Not replying to emails asking for ideas and help. Offering vague, pessimistic concerns to every new, hopeful idea that came your way. 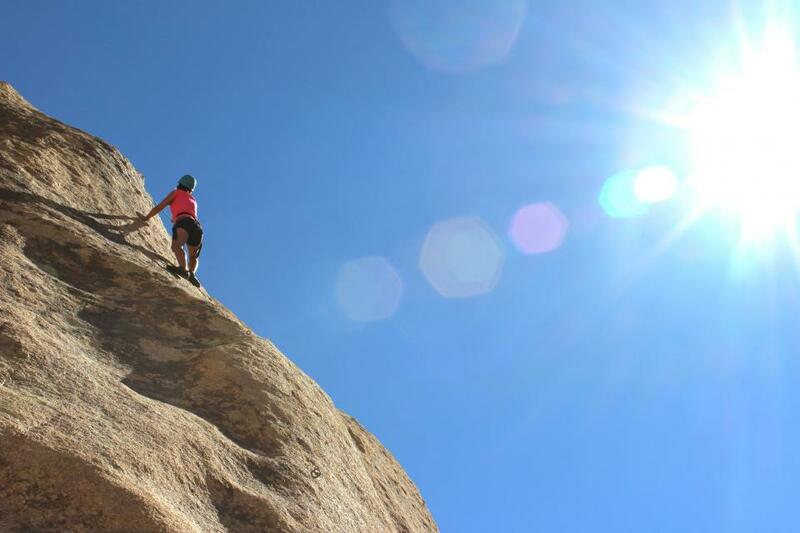 Experiencing resistance to your ideas is a common thing in the workplace. In fact, it is even a good thing. Not every idea can or should be implemented. Yet when we run into these dynamics first hand, it hurts. We are tempted to check out. 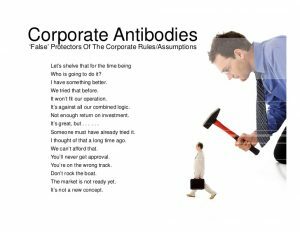 How do change agents sustain their energy and commitment in the face of these corporate antibodies, whose role it is to fight off anything that looks unfamiliar? “In between stimulus and response, there is a space. In that space is our power to choose our response. In our response lies our growth and our freedom” – Viktor Frankl. What does this organizational pushback mean? Does it mean that everyone hates you and your idea, or that you should give up? Or does it mean that you need to improve either your idea or your influence skills (or both)? And does no really mean no? Or does it mean “not now”? Timing matters. Could you accept that it is not necessarily that the idea is wrong, it is just not the right timing? Maybe find another project to advance for a while. Put your project on the back burner and bide your time, waiting for the right opportunity to try again. Sometimes, we get so caught up in what we are trying to do, that we become overly attached. When we get upset or angry or defensive, we become closed off. We literally perform less well in creativity tests when stressed. Get your ego out of the way. In the big picture, how important is this? To me? To the organization? To the world? With a bit of perspective and patience, consider what options are available to you. No matter how good any undertaking is, there are always things that we can do better. If you had a do-over of your recent experience, what would you keep the same, and what would you do differently? All the things we do – the home runs and the strike outs – are opportunities to improve. When we experience disappointment, it is tempting for us to spend lots of time complaining to those we consider to be friendly coworkers. In doing so, we propagate a culture of back-biting, where everyone talks about each other in negative terms behind their backs. Consider processing most/all of this natural, understandable reaction with friends and advisers from outside the workplace. Personally, I talk to my wife, friends, and family as needed. I see a therapist on a quarterly basis in part to provide a skilled, independent, trustworthy resource for me. To the extent you are able — and we are all human here! — reserve internal conversations for seeking specific advice rather than venting frustration. What could you learn from this experience that would make the idea better, or help you better navigate the organization? Unless you are answering these questions, you are just contributing to the culture that created all these antibodies in the first place. Being a change agent is hard and important work. It takes courage. Thank you for making a difference in the organization and the world! PS. Here is a fun visual I came across courtesy of Phil McKinney. Anything sound familiar?